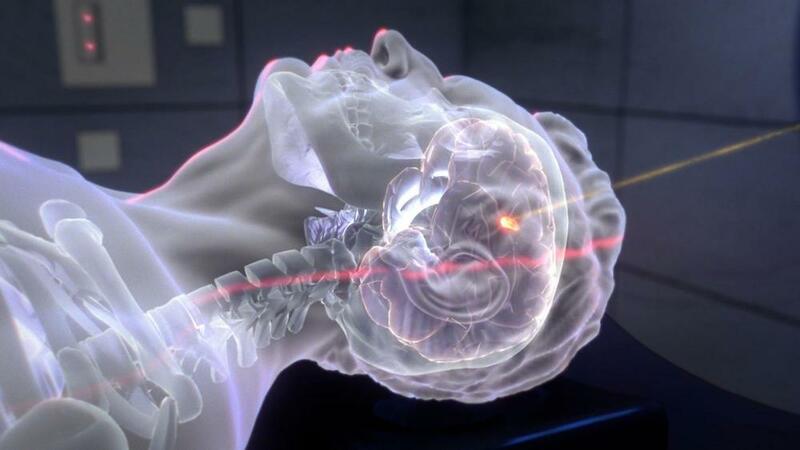 Media House clients Proton Partners International have been granted approval to begin treating patients with proton beam therapy at their Rutherford Cancer Centre in Wales. Healthcare Inspectorate Wales visited the centre earlier this month, to give the centre the green light, following stringent checks. Now the facility – which opened earlier this year – is ready to receive its first patient in early April, 2018. It is estimated that proton beam therapy could be of benefit to around 10 per cent of cancer patients throughout the UK. Mike Moran, chief executive officer of Proton Partners, said: “We are delighted that we have received approval, and we are proud to be spearheading the introduction of this innovative cancer treatment within the UK. Treatment at the Rutherford Cancer Centre South Wales will be available to medically-insured private patients, self-paying patients and referrals by NHS Wales. The parents of Freya Bevan, five, from Neath, who underwent proton beam therapy in the United States, welcomed the news and said the treatment had given them their “little girl back”. They had to mount a fund-raising campaign to cover the cost of their daughter’s treatment in the US while approval was still being sought from UK authorities.